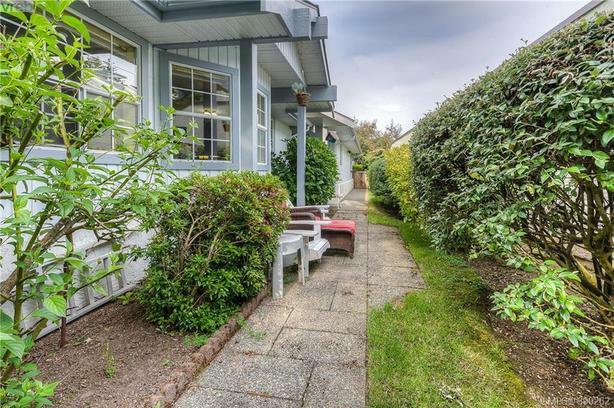 Desirable Broadmead Village Bungalow nestled on a private lot on a quiet cul-de-sac street. This gem of a home has a large entrance leading into two separate wings of the home. One wing features an updated large family room, living room, dining room and kitchen with an interior sun room. The other wing has bedrooms, bathrooms and laundry room perfect set aside for privacy and comfort.